Are you sure your wedding vendors are going to do a great job? 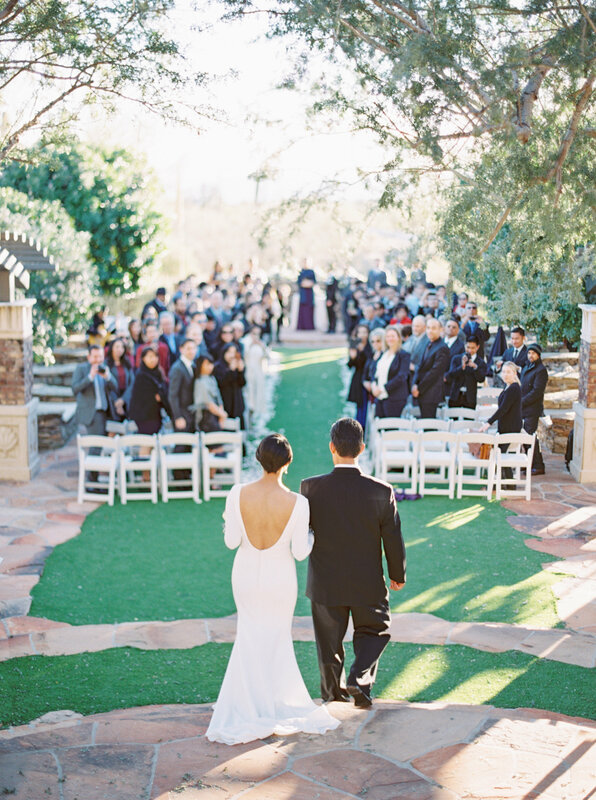 Sure, the Scottsdale wedding vendors you’ve researched have great Instagram feeds, slick websites, and good reviews. They’ve been responsive, friendly, and accommodating. They’re on board with your vision. Everything looks good. Only one way for sure: if you’ve worked with them before. I empathize with feeling a little in the the dark. Once you’re planning your wedding, you’re being bombarded with gorgeous images and feel-good sales copy. It’s hard to tell, from outside the industry, what’s real and what’s not. As a wedding guitarist since 2004, with hundreds of performances behind me, I’ve worked at most of the wedding venues in town, with many of the best planners, photographers, and officiants. I created this page to help pull back the curtain a little bit. It’s a simple list of people I’ve worked with a lot, who I’ve observed doing a great job. It’s always a relief to see these people on a vendor list for a wedding, because I know they’re going to be efficient, calm, competent, and positive. I love being part of a team of top pros, and I can recommend the people on this list without hesitation. This list is, of course, totally incomplete. There are so many great wedding vendors who will do a great job for your wedding. But I’m totally comfortable referring any of these services to anyone.